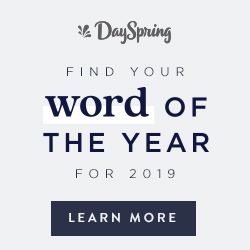 Hey, y'all! 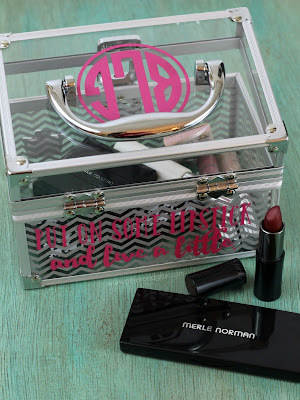 We have already established the fact many times that I love monograms, as most any good Southern girl does. During the summer, sometimes my hair is a frizzy mess and if I need to make a quick trip to the grocery store or somewhere like that, I just put on a hat really quickly and head out the door. I don't have that many hats though, and before now, I definitely didn't have any cute hats. When I was at Walmart recently, I saw an adorable polka dot hat that cost $5. I knew the hat would be even cuter with the addition of a monogram. 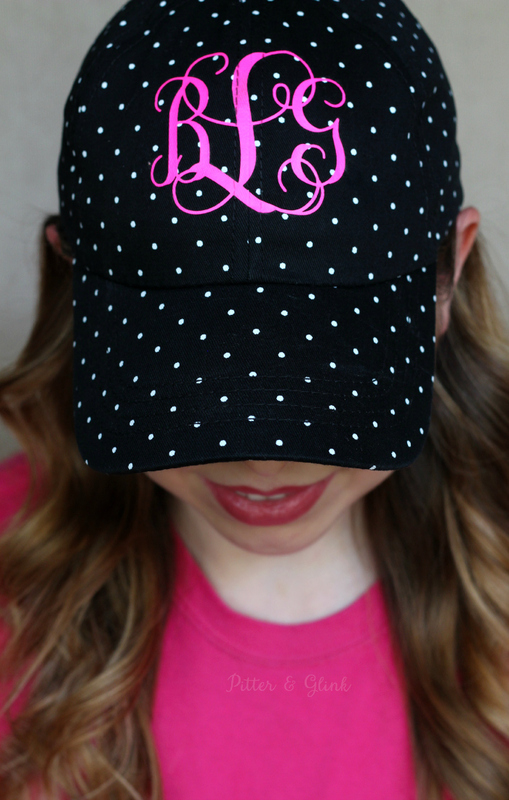 I decided to attempt to add a monogram to the hat using my Silhouette and HTV, and it worked! So I knew I had to share a tutorial with y'all in case you need a cute new hat too. 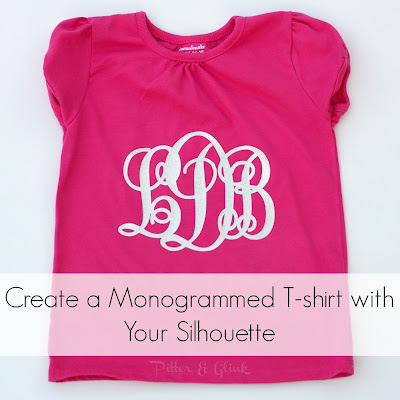 You only need a few supplies to create your own monogrammed hat. 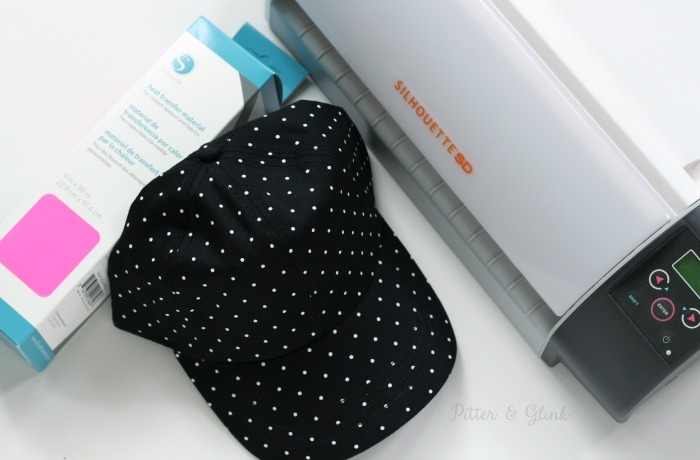 You need a plain hat, heat transfer vinyl, a Silhouette machine, an iron, and a piece of thin cloth. 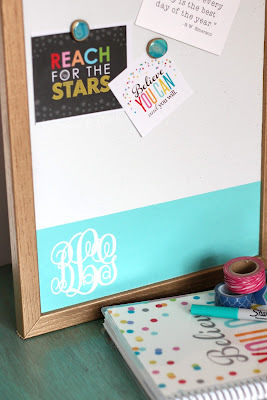 The first step of the process is creating your monogram in the Silhouette program. I used a monogram that I created using a free app on my phone. I emailed the monogram to myself and then traced it with my Silhouette program. 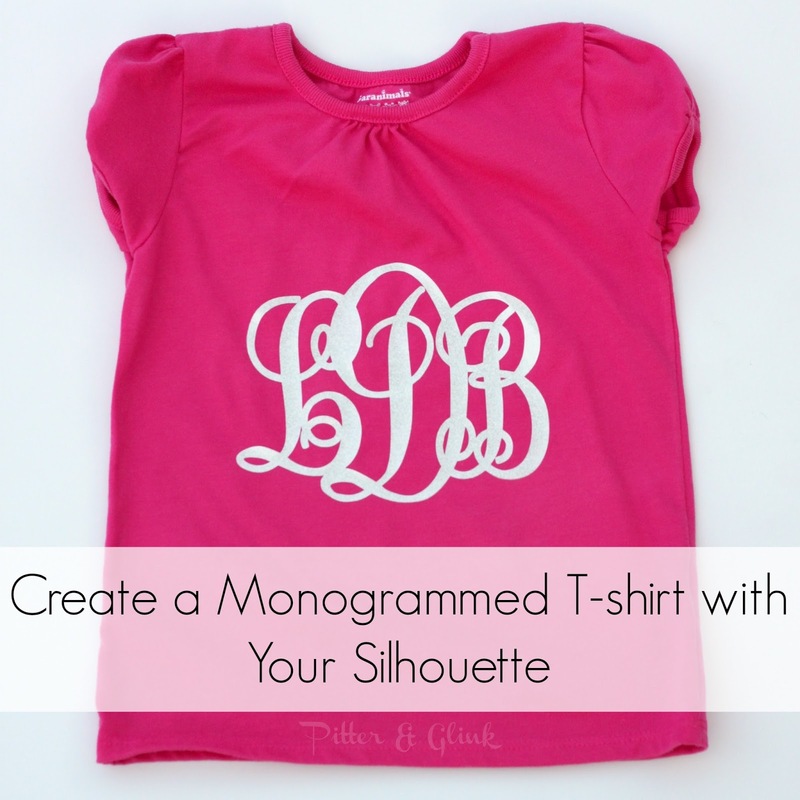 If you would like to create a monogram from scratch using your Silhouette program, you can see how to do that in my Monogrammed T-shirt tutorial HERE. Once you've created your monogram, make sure to mirror it before cutting. 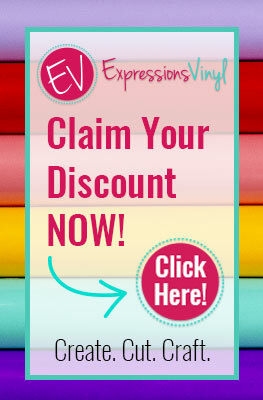 When using heat transfer vinyl, you MUST mirror your design, so don't forget!!! 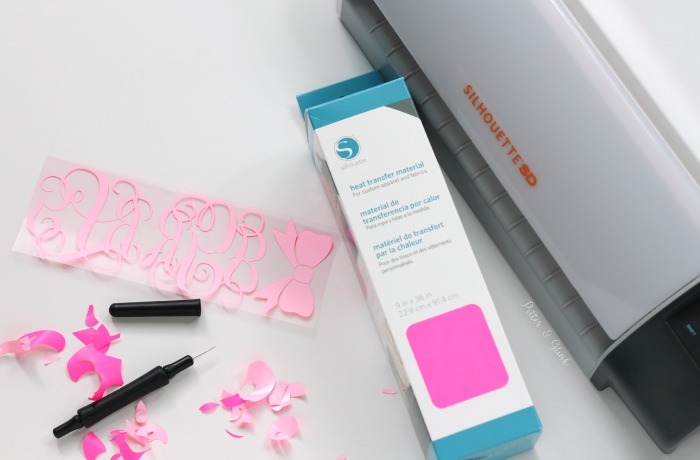 Once you've mirrored the design, load heat transfer vinyl into your Silhouette and send your design to the Silhouette to be cut. Weed the vinyl so that you're left with just your monogram. 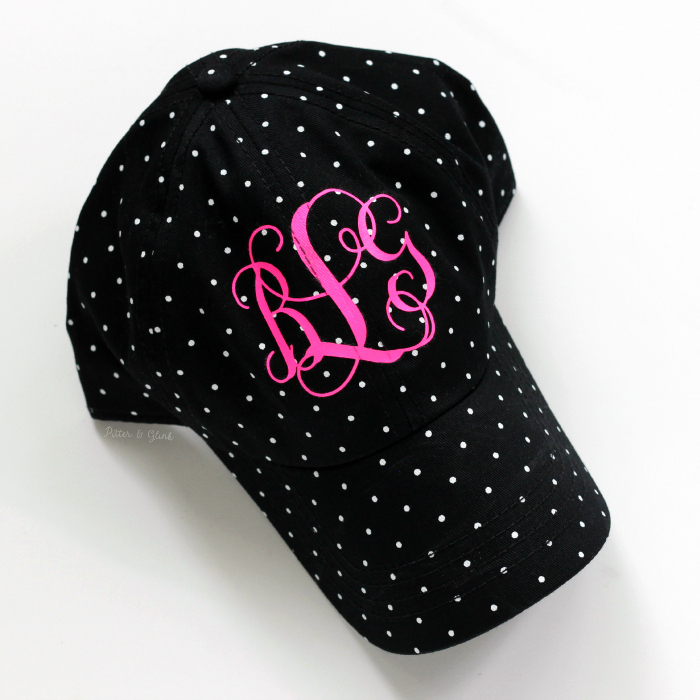 Next, center the monogram on your hat above the brim and iron it onto the hat using the HTV directions. This step is a little tricky because of the fact that the hat is curved and has seams. I found that putting my hat on the end of my ironing board with the bill sticking up and putting pressure on the end of the bill to create as flat a surface as possible worked best for me. 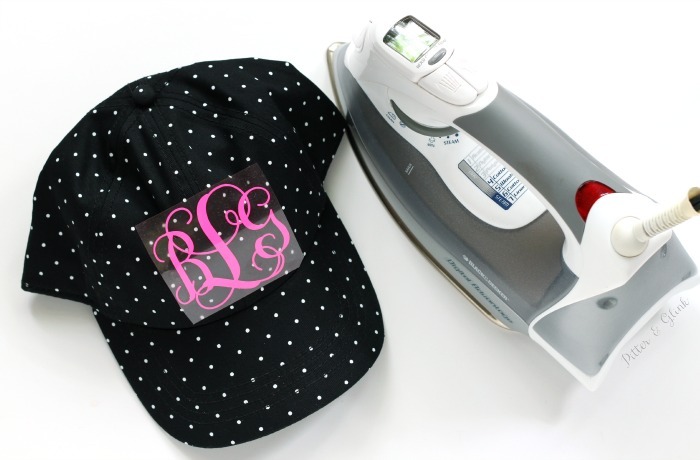 When you're done ironing, you have a brand new monogrammed hat! Since I already had the HTV, my monogrammed hat cost me $5 to make. You can't beat that! If you follow me on Instagram, this weekend I shared a peek of my hat, so you know that I'm already enjoying wearing it. 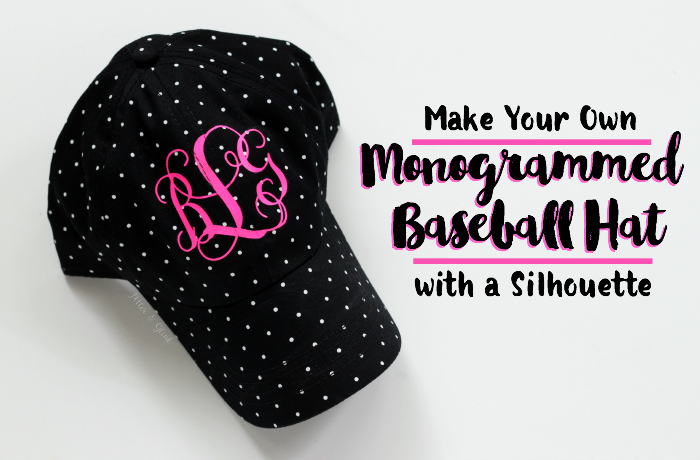 If you make your own monogrammed hat, I'd love to see a pic of you rocking it! This is so cute. My granddaughter would love it. Pinned. Love the way your hat turned out, Bethany! Pink looks so good on the black and white polka dots.